Moving into your new home or office is easy when you trust the experienced, professional movers of the Brickhouse Moving Company. 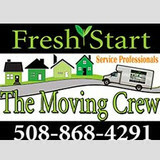 If you're looking for dedicated movers who will take the stress out of your next move, you've come to the right place! 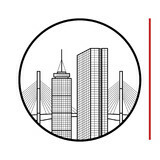 Making the transition to your new home or office can be a tremendous undertaking. There's a lot of pressure involved in moving from your old space into a new one. From choosing schools to setting up utilities to gathering packing materials and taking time off from work, the last thing you need to worry about is the move itself. That's where we come in. 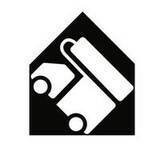 At Brickhouse Moving, we take away the pressure and provide you with the comfort of a stress-free transition. 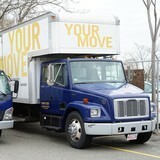 We are a well known Boston moving company located on the North Shore of Massachusetts but, we serve all of New England. 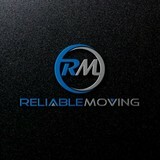 Call us for residential or commercial moves. No job is too small! Doing the move yourself? No problem. Brickhouse Moving can provide you with all the packing materials you'll need. Relocating to a new house is stressful enough without having to worry about the logistics of an entire move. So when it comes to the heavy-lifting (literally), leave it to the professionals — professional movers, that is. Experienced Wakefield, MA moving companies consist of expert movers and packers who can efficiently pack, move and assemble your Wakefield belongings to ensure that you get off to a good start in your new home!